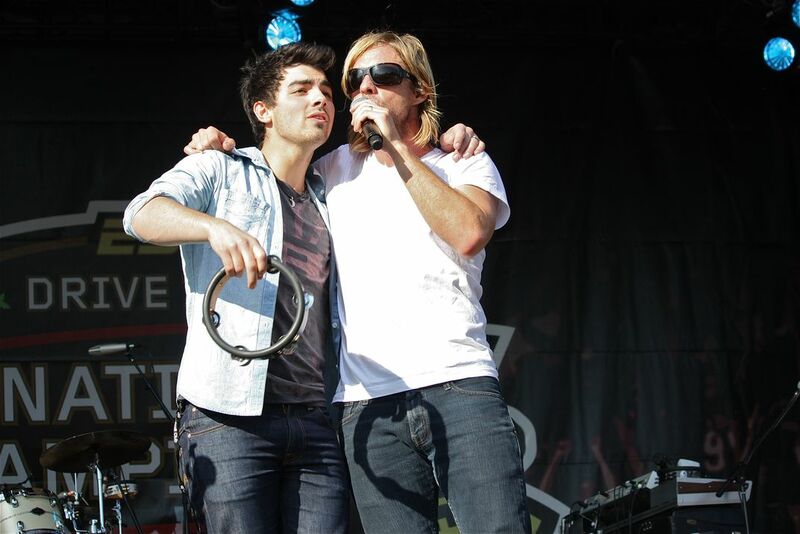 Switchfoot fan, singer Joe Jonas, attended the band's concert outside of Rose Bowl Stadium before the BCS National Championship game in 2010. Lead singer Jon Foreman convinced him to come onstage. It's fun knowing that stars can be fans, too! Date Uploaded: Feb. 24, 2016, 5:33 p.m.